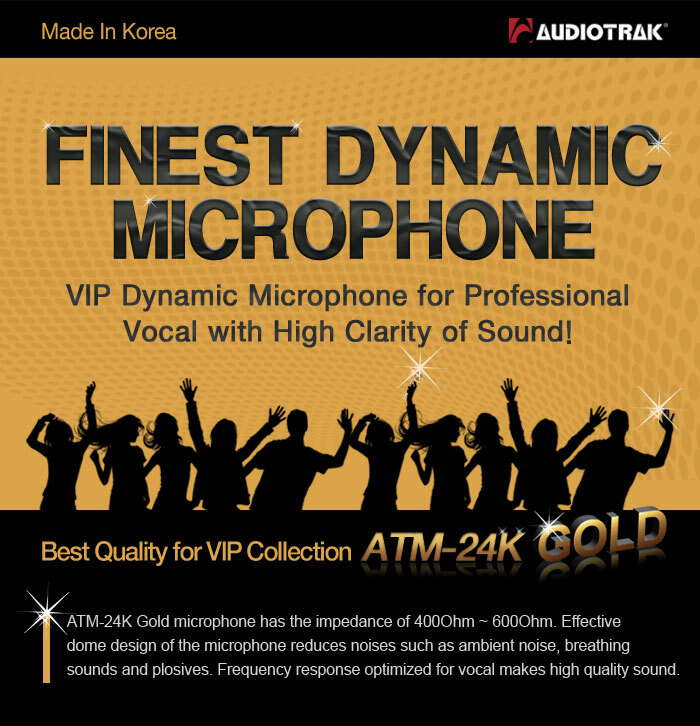 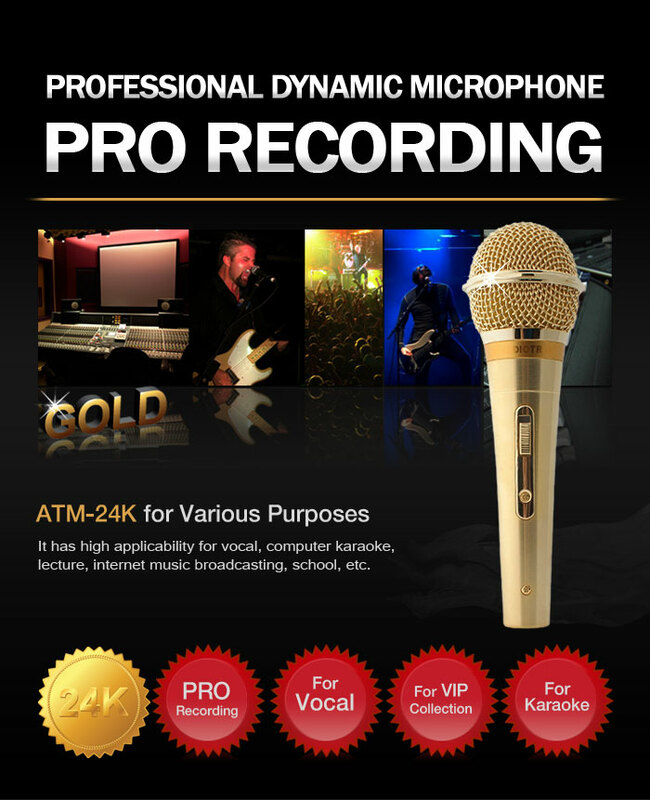 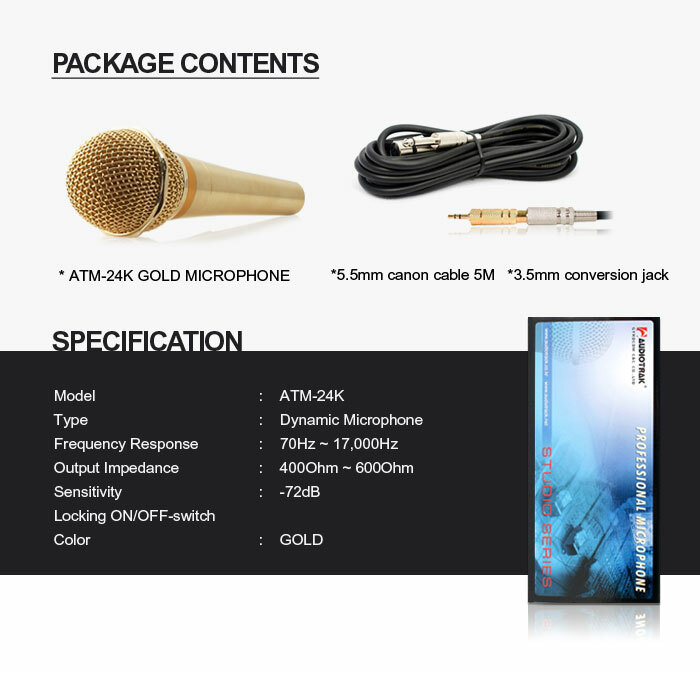 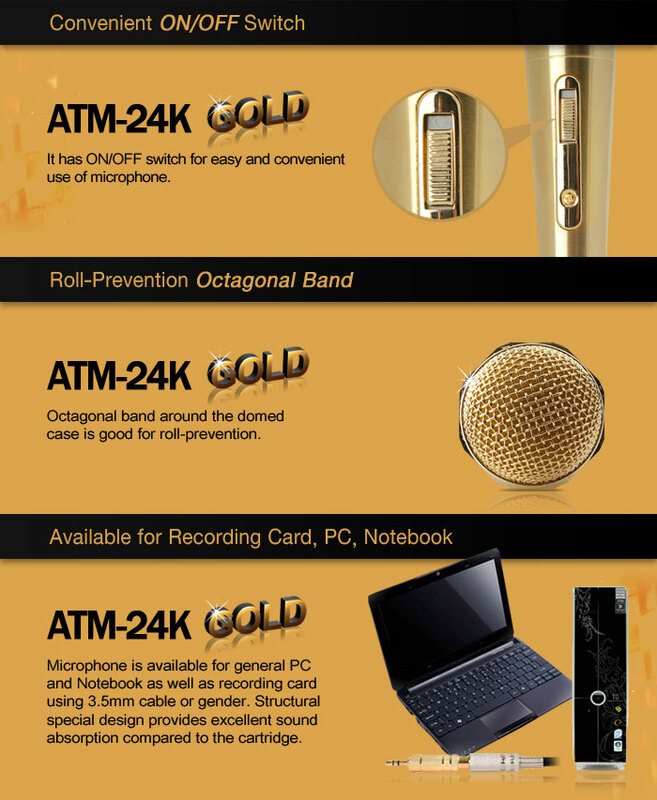 ATM-24K Gold microphone has the impedance of 400Ohm ~ 600Ohm. 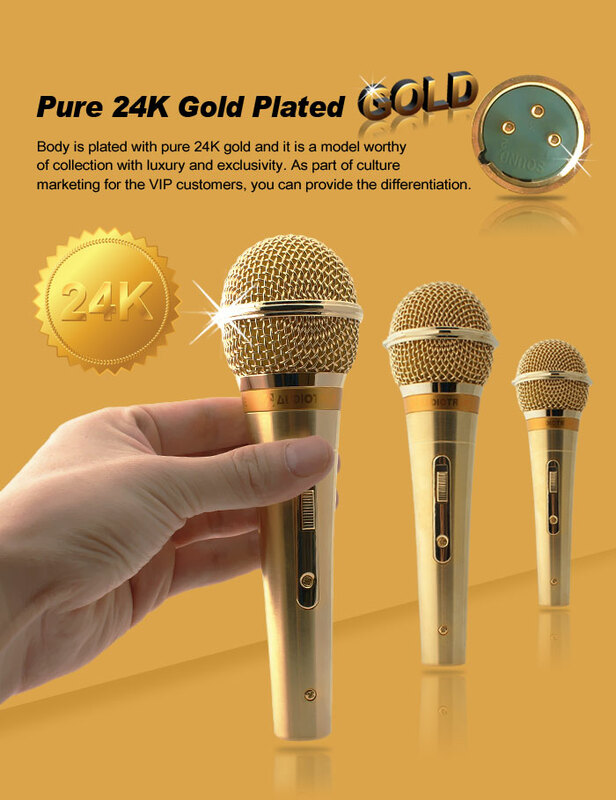 Effective dome design of the microphone reduces noises such as ambient noise, breathing sounds and plosives. 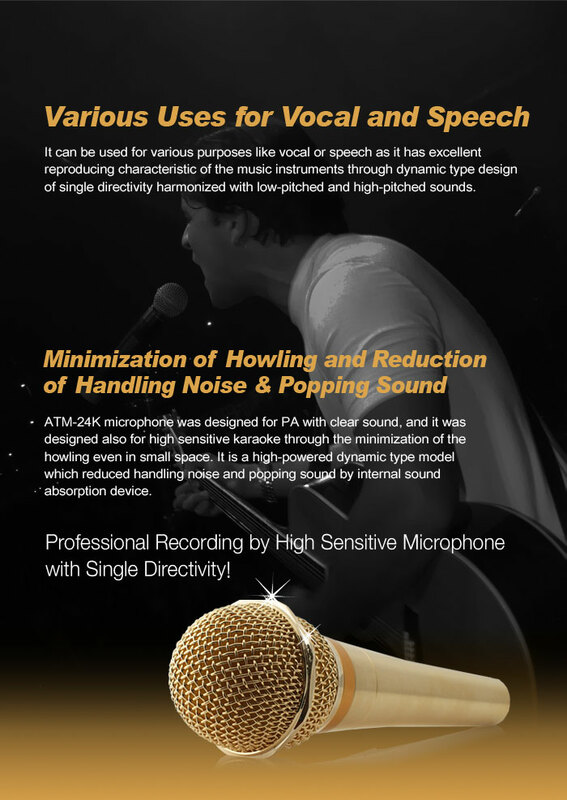 Frequency response optimized for vocal makes high quality sound.